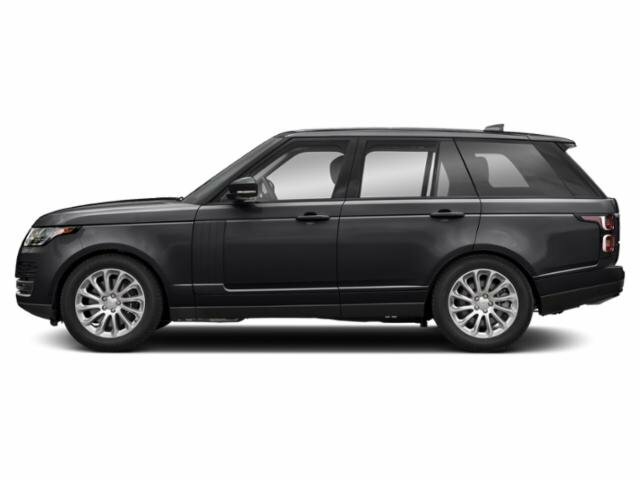 --2019 RANGE ROVER HSE * NARVIK BLACK WITH EBONY / EBONY INTERIOR * VISION ASSIST PACKAGE ($1,785) * MERIDIAN SURROUND SOUND ($1,885) * DRIVE PRO PACK ($1,970) * 21 INCH STYLE 7001 WHEELS ($2,140) * 20-WAY HEATED/COOLED SEATS ($305) * FRONT CENTER CONSOLE COOLER ($355) AND SO MUCH MORE! SCHEDULE YOUR TEST DRIVE TODAY! --2019 HSE * BEAUTIFUL IN SANTORINI BLACK METALLIC WITH EBONY SEATS AND EBONY INTERIOR * HEATED/COOLED FRONT SEATS ($305) * VISION ASSIST PACK ($1,785) * DRIVE PRO PACK ($1940) * MERIDIAN SURROUND SOUND ($1,885)* 4-ZONE CLIMATE ($410) * DOMESTIC PLUG SOCKET ($135) * ALL WEATHER MATS INTERIOR PROTECTION PACK AND SO MUCH MORE!